A key organisation facilitating international refugee support conferences for over 30 years. The title of the 2017 ISHHR Conference was “Mental health, mass people displacement and ethnic minorities” and it focused on the displacement of communities as a result of conflict, the phenomenon of mass-traumatisation and the response of the European neighbourhood (particularly Central Europe) to the mass influx from the Middle East and North Africa (particularly as a result of the Syrian crisis). A series of candid one-on-one conversations with key presenters from the ISHHR 2017 conference discussing their research, key issues in the sector, and how the media can help their cause. A selection of images from ISHHR 2017, capturing key moments from the event across both the workshops and conference days, as well as attendee & presenter portraits, and social shots from the opening & closing celebrations. The ISHHR Council is proud to support its partners in delivering the Dubrovnik Summer School of Psychotraumatology for 2018! The School’s focus on ‘Improving Craftsmanship: understanding and assisting survivors of early childhood, war, and other man-made traumas across cultures’ is highly relevant to the mission and objectives of ISHHR, and the work of ISHHR delegates and subscribers. The ISHHR Council are elected by members of the organisation at each ISHHR Conference. The Council operates as a steering-committee that guides the decisions and actions made by ISHHR as an organisation. We are happy to announce the release of this year’s Conference Program. It covers the planned daily agenda for both the workshops on days 1 & 2 and the time slots for our speakers and key topics up for discussion. Becoming a member of the International Society of Health and Human Rights means you, or your organisation, will join a global network of clinicians, practitioners, advocates, researchers, and other likeminded individuals and organisations who are committed to aiding the recovery, rehabilitation, and integration of survivors of human rights violations. You, or your organisation, will receive updates from ISHHR, and also will be given the opportunity to capitalise on offers & discounts at the next ISHHR Conference or event. 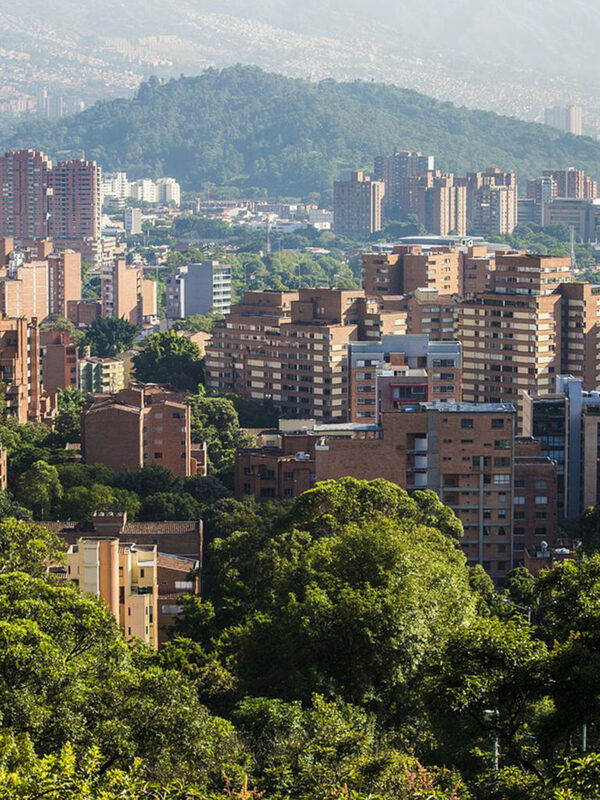 The ISHHR Secretariat and Council are thrilled to announce, the 11th ISHHR Conference will take place in Medellín, Colombia, in 2020! More details about the conference, including the conference theme, dates, and registration details, will be released shortly.